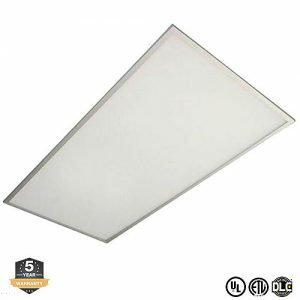 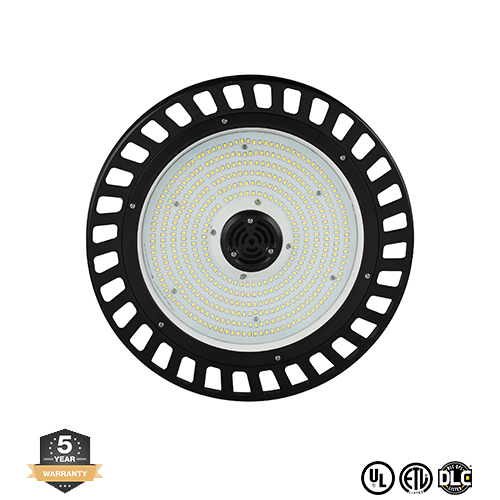 Metro LED’s High Bay UFO Lights are the best quality on the market. 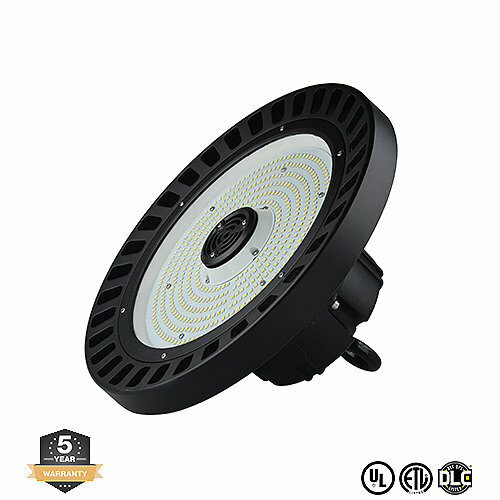 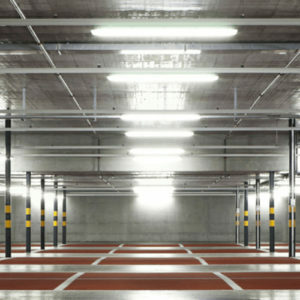 Our 100W, 150W, & 240W High Bay UFO Lights will reduce maintenance and energy costs increasing return on investment. 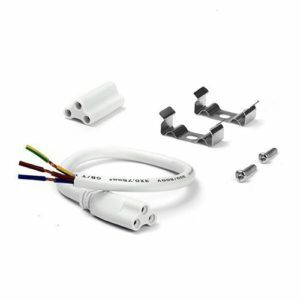 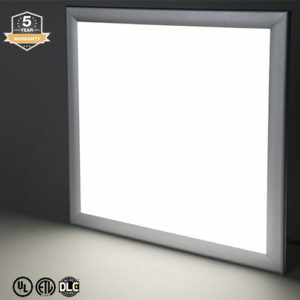 The modern and functional design has a pre-wired housing with quality materials, and complies with the latest standards required for indoor workplace lighting. 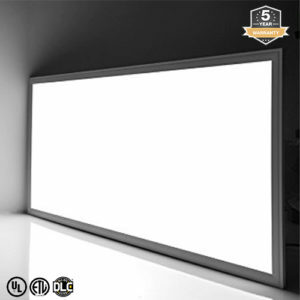 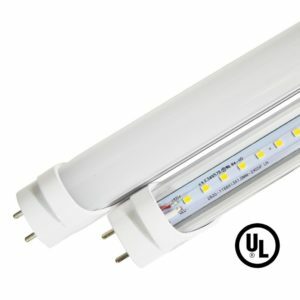 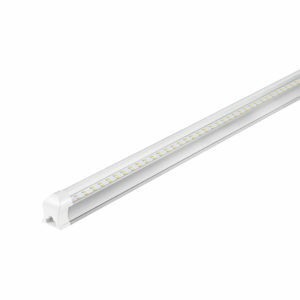 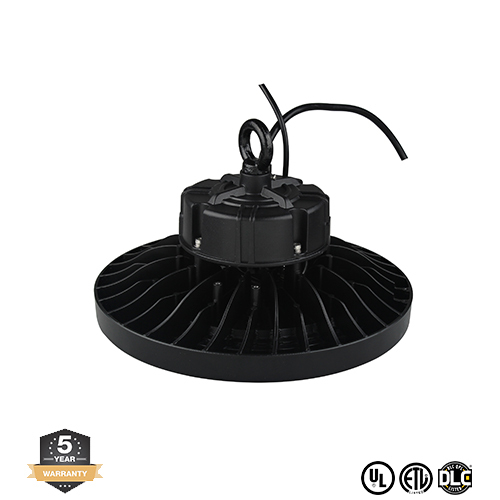 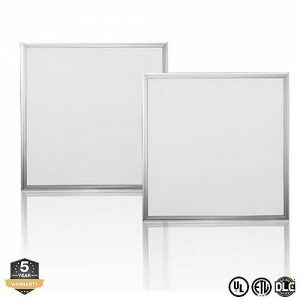 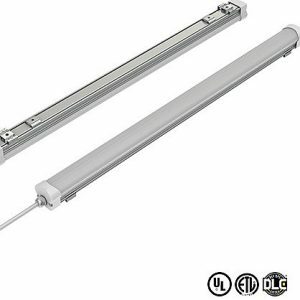 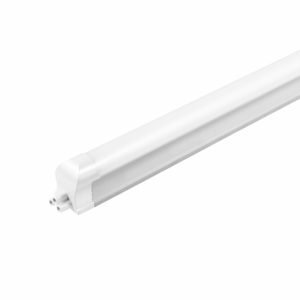 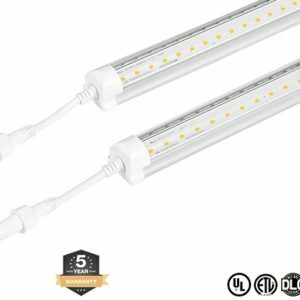 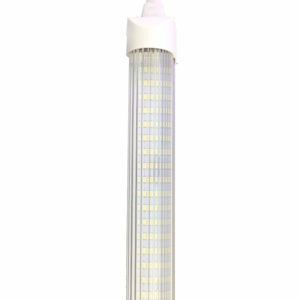 Rated for outdoor use, IP65, the lights will also work with 100-277V and have a dimming capabilities if needed.